We take great pride in bringing maximum value to our customers. allows Day & Night to become a value-added resource. 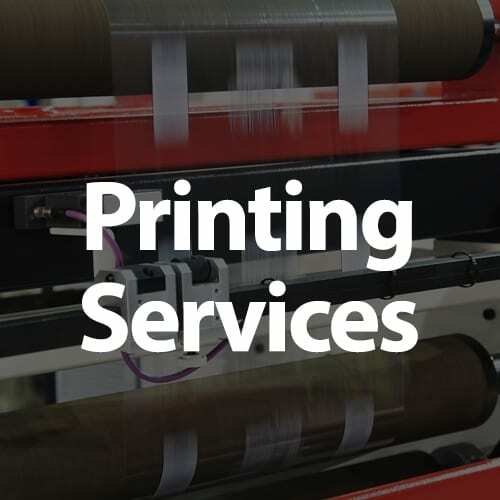 Since 1981, Day & Night Printing has been a leading provider of high-quality printing services. Headquartered in Tysons Corner, we serve a diverse customer base throughout Northern Virginia and the greater Washington, D.C. region. 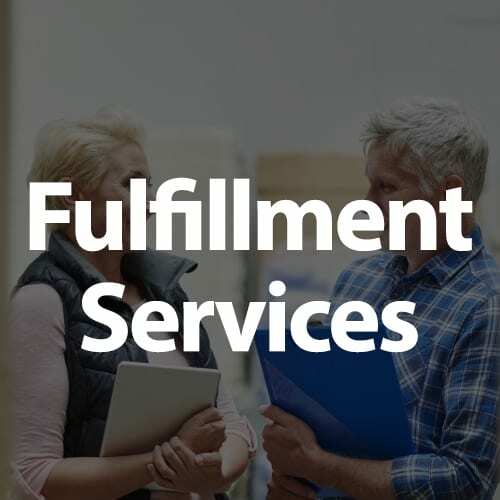 From our 30,000 square foot production facility, Day & Night Printing is capable of meeting every printing requirement including: offset printing, binding, direct mail marketing, signage, custom packaging, and promotional products. Day & Night Printing offers a wide range of professional printing services. 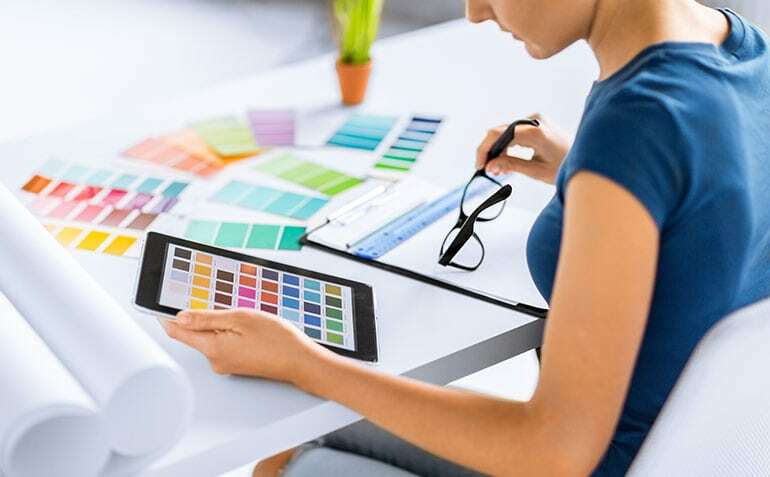 Every successful printing project begins with a quality prepress department. 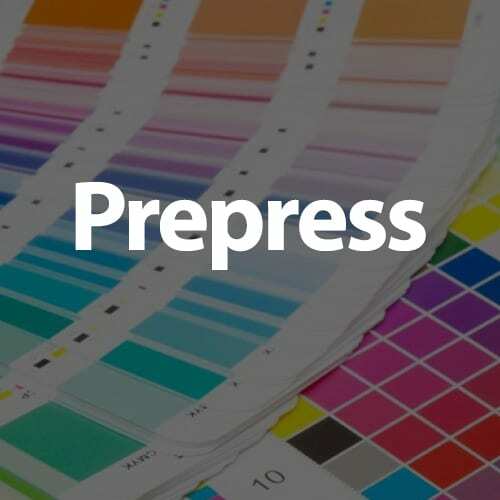 In fact, the prepress department is one of the most essential components of the printing process. Day & Night Printing provides turnkey digital printing solutions. With our cutting-edge digital offset printing technology, we can deliver exceptional quality, speed, and versatility. When your printing project requires something more unconventional, like distinctive packaging, we can help. 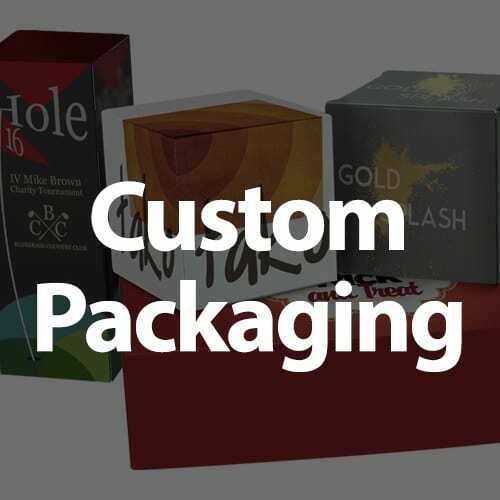 Day & Night Printing is your complete resource for all kinds of specialty packaging options. 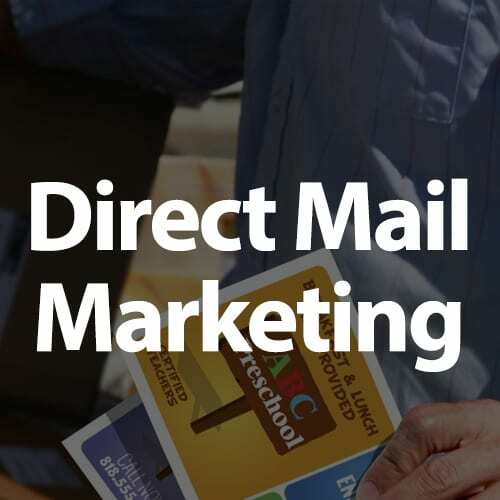 Direct mail encompasses a wide variety of marketing materials, including brochures, catalogs, postcards, newsletters and sales letters. Let us help you today. Let Day and Night Printing help reduce company waste and improve your finished product. Day & Night Printing can help you design, print and fabricate all of your signage needs. 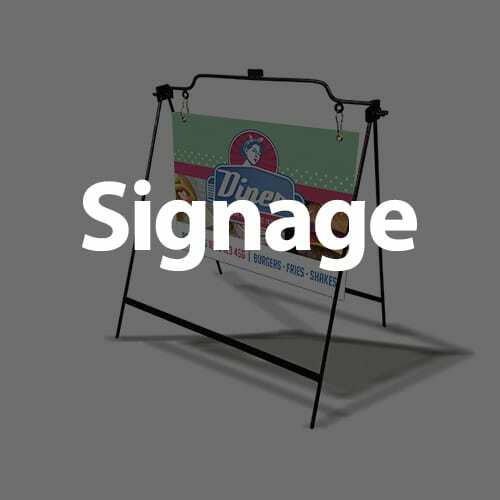 From posters and banners, to trade show graphics and point-of-purchase displays.